Celebrating 20 years of dedication to Corporate clients and Talented people across the USA and the world, we thank you for contacting us! Please let us know how we can serve you. 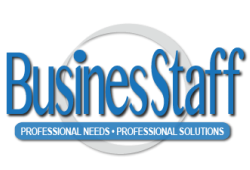 Thank you for using BusinesStaff Recruiting services and AS/Personnel Agency, Inc. We appreciate the opportunity to serve you.